Bristol Flyers Academy product and SGS College student Alex Koukouravas has signed an athletic scholarship with Victory Rock Prep for the 2016/17 season. The 18-year-old joins the Florida-based preparatory school, which is led by Coach Loren B. Jackson, who has more than 20 years of experience coaching over 150 NCAA Division One athletes. Shogo Yasunobu has been making his mark at every turn and his story continues as he crosses over to attend Victory Rock Prep post graduate program in Bradenton, Florida. The program has a long history of success under the helm of founder and head coach, Loren Jackson, former IMG Basketball Director who has coached and developed many top players around the globe, including NBA, top Division 1 and overseas talents. 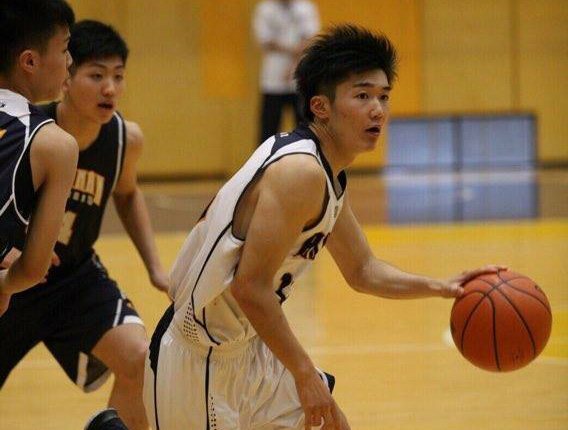 Yasunobu is a 5’8 PG, originally from Okayama, Japan.